​Come watch your favorite game here! Named BEST Burger for our plain burger and our Sterk's Melt! Out of 1,400 nominations and 275 restaurants from seven counties within Northeast Ohio, we are a top 20 Finalist! Thank you to those that nominated us and to those that voted for us! This is such a great honor. Thank you to our amazingly talented kitchen staff; your talents made this possible. For restaurant reservations, please call at least 2 hours in advance. Reservations are on a first come, first serve basis. Reservations are not required, but are appreciated for large groups (8 or more). 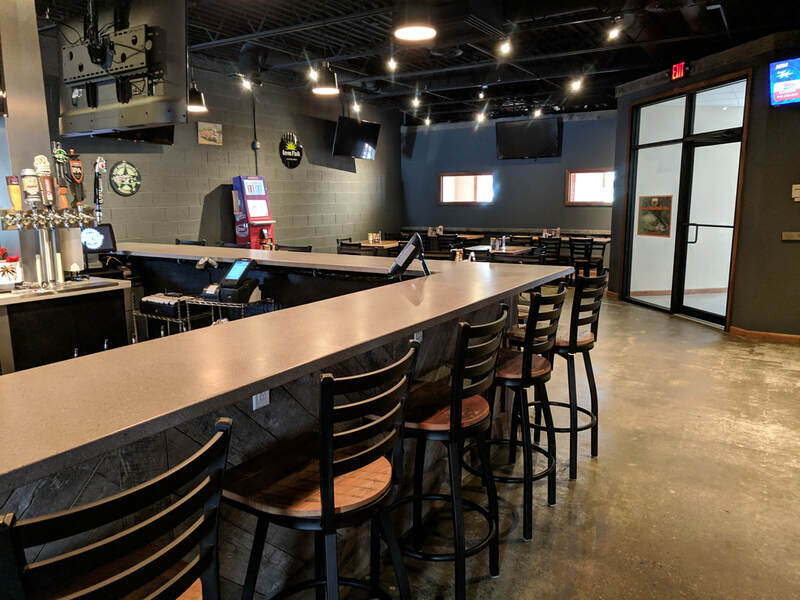 If the parking lot is full, come on in and join us, we have plenty of seating! Something for everyone! 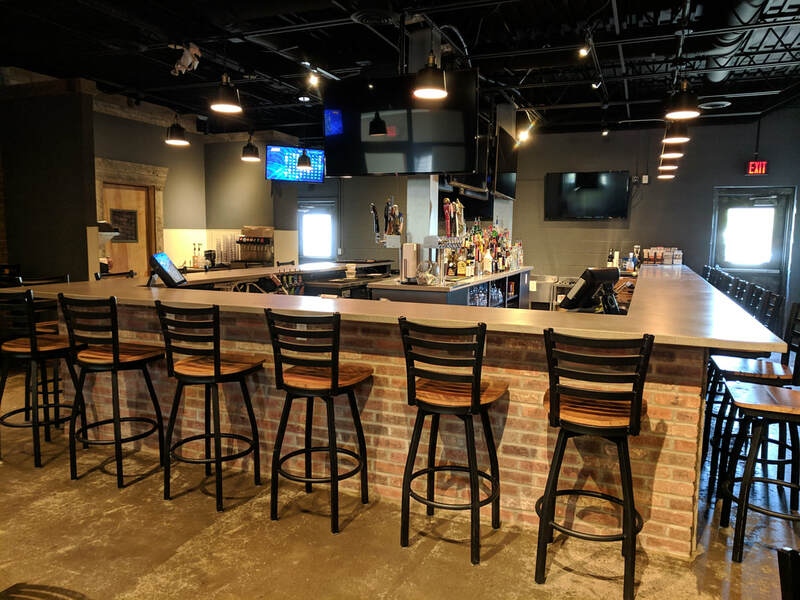 We have a comfortable dining room and a bar with several tv's; we currently have an outside patio area and will be adding another to provide the perfect dining experience for everyone. Are you looking for a private room? We have that too! View our different dining options by clicking on the button below, then call us for reservations. 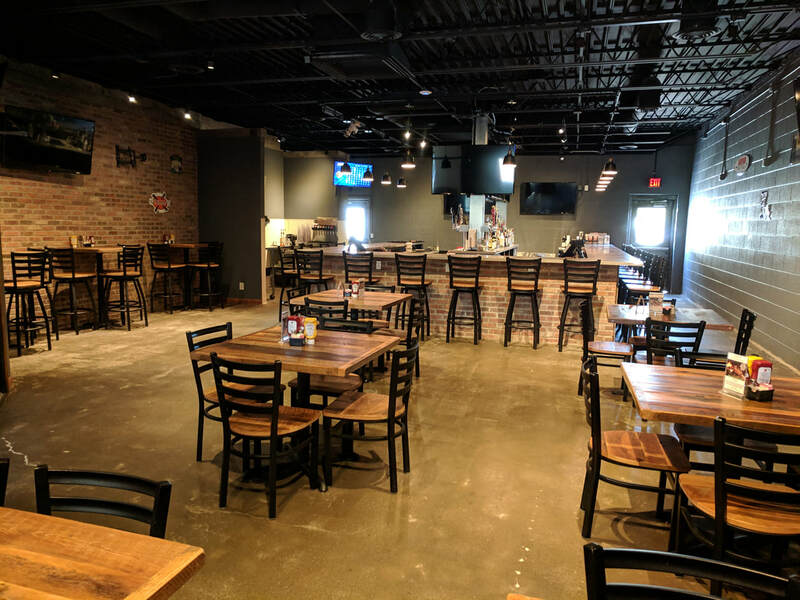 ﻿Would you like to host an event at Brickyard Bar & Grill? If so, please call to schedule an appointment with Shelly, our Reservations Coordinator.